In this course, Everyone has something go wrong on their projects at some point. 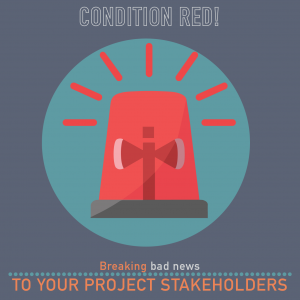 As much as we dread it, how we communicate these problems to our stakeholders can have a greater impact on our project and long term business relationships than the problems themselves. 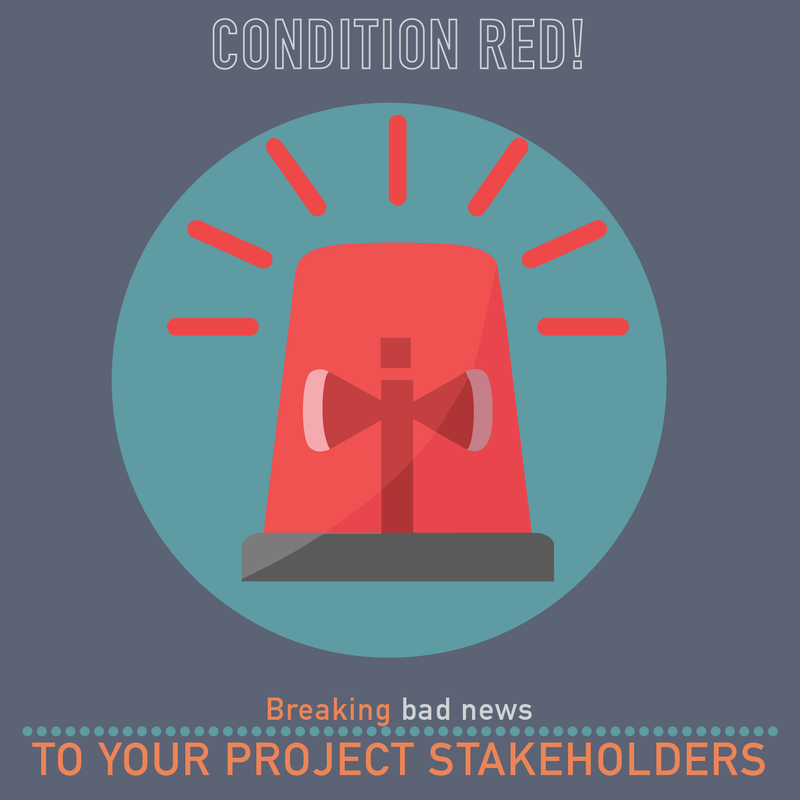 In this course we share our own horror stories about project failure, and share some lessons learned and tips for communicating with our stakeholders and sponsors through these issues. Do it right, and you can come out the other side with an even stronger relationship. By the end of this course, you will be equipped with practical techniques for communicating project issues with your stakeholders.